Organic bedding is a conscious choice that many parents are deciding to choose for their little babes. 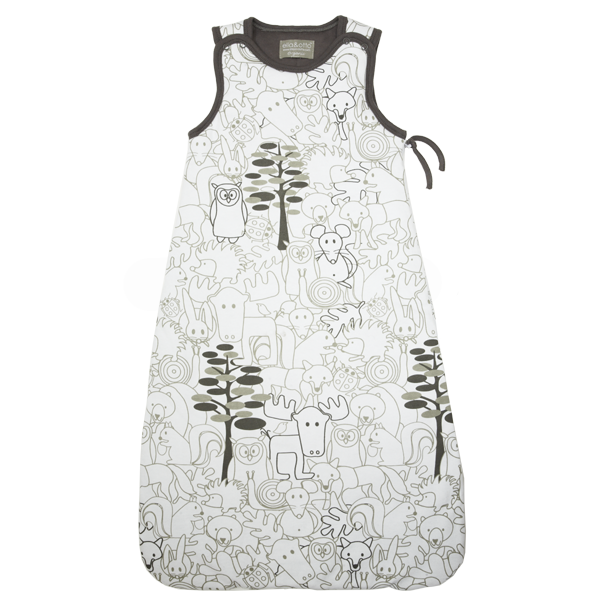 We have a fantastic selection of Organic Nursery Bedding from the delightful Olli Ella. 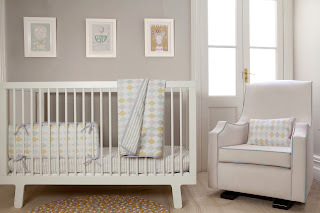 Including cot bumpers and cot/cot bed sets that include bumper, sheet and quilt. 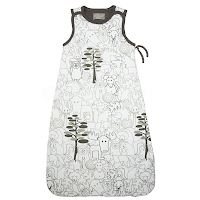 We also stock Olli Ella organic 1.5 tog baby sleeping bags. 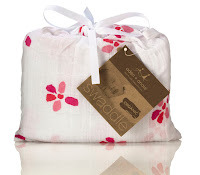 Why not also try our organic swaddles from Aden & Anais or our Ella & Otto organic baby sleeping bag in the Animal Design.